BREAKING NEWS! 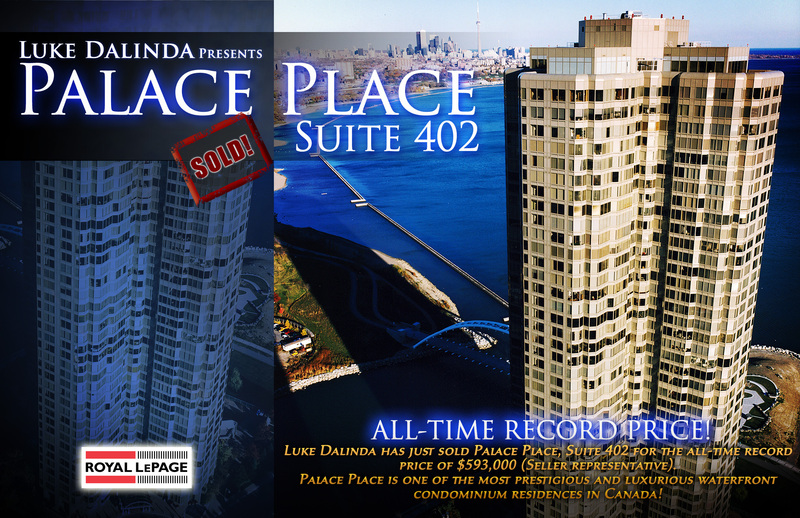 Just Sold: Palace Place, 1 Palace Pier Court, Suite 402 – All-time record price! 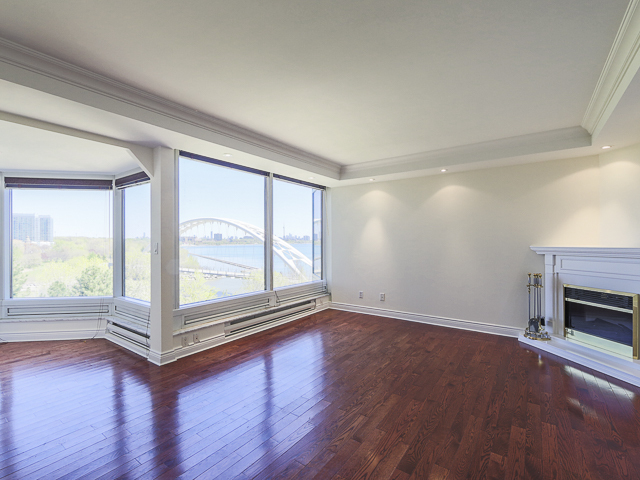 Special Announcement: Palace Place, 1 Palace Pier Court, Suite 402 sold for $593,000! I have written to proudly announce that I have set yet another record price at Palace Place by having just sold Suite 402 for $593,000, or $493 per square foot, by having represented the seller. This is a great accomplishment for the 02 suites at Palace Place. 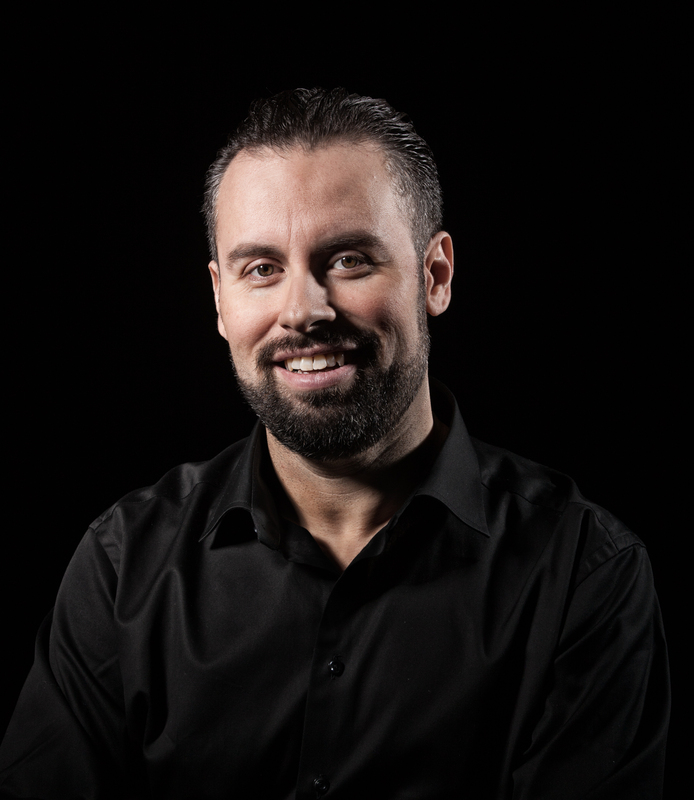 It clearly demonstrates the value of a realtor who knows his product, has key connections, and can walk his talk. There is very little inventory at Palace Place, and many buyers are looking to purchase in Toronto’s most luxurious waterfront condominium residence. In fact, there are still several buyers looking for similar suites, so call me today if you would like to build upon this new record price. Breathtaking is the word that best describes Palace Place, which is the most prestigious, luxurious, and best managed waterfront condominium residence in Canada. 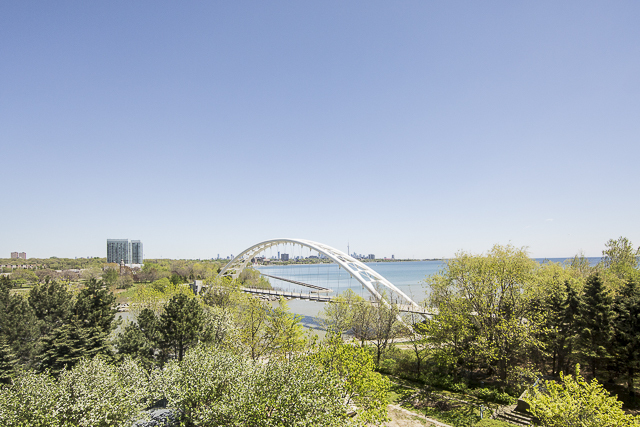 Suite 402 is a spacious, renovated condominium residence, with approximately 1,204 square feet of living space and stunning views of the city and lake. Click for flyer. Call or send an email now to Luke.